Face book-owned Whats App on Tuesday announced that its selected 20 research groups worldwide – including experts from Asian country and people of Indian origin — who can work towards how information spreads and what additional steps the mobile messaging platform could take to curb fake news. Shakuntala Banaji from London school of economics and political science (LSE), Anushi Agrawal and Nihal Passanha from Bangalore-based media and arts collective “Maraa” and Ramnath Bhat from LSE have been selected for the paper titled “WhatsApp Vigilantes? WhatsApp messages and mob violence in India”. 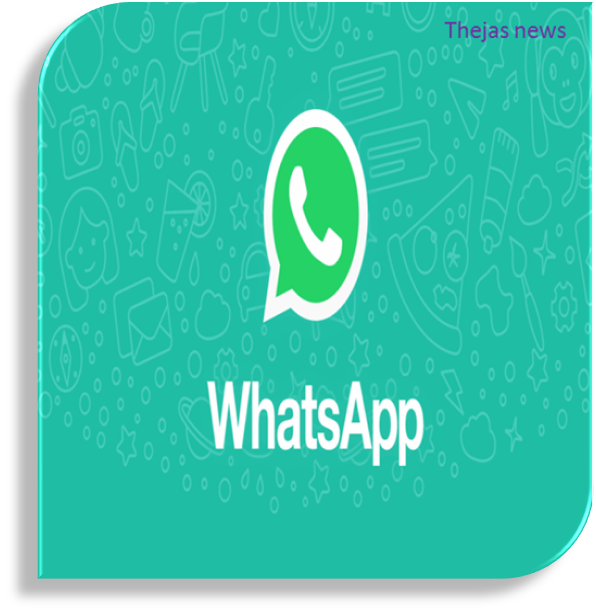 The research examines the ways in which WhatsApp users understand and find solutions to the spate of “WhatsApp lynching” that has killed over 30 people so far.